Do you regularly fantasize about the many joys of living in St. Thomas or St. John? You can turn your island fantasy into a reality now. Move to the US Virgin Islands and enjoy life in the Caribbean. There is a huge selection of homes and condos, as well as land to buy or rent. Whether you want a small condo or a huge mansion, there is a large variety of options just for your selection. Enjoy seasonal or permanent living in the Caribbean. The Virgin Islands offer warm weather year-round. Take a towel or chair down to the beaches and put your feet in the soft white sand. There is no scarcity in the number of water activities you can have fun with! St. John and St. Thomas. Embrace the mixture of Caribbean culture and American influence while living under the U.S. flag. l the entertainment at the heart of the city. Downtown, you will find historical buildings from colonial times. Visit the sites dating back to the Danish era when the town was popular for its post. Trading at the port boosted the economy tremendously. Now, downtown offers plenty of taxis, some updated infrastructure, and local shops. It is also the harbor for cruises too! Tourism helps the economy thrive a lot at the capital too. 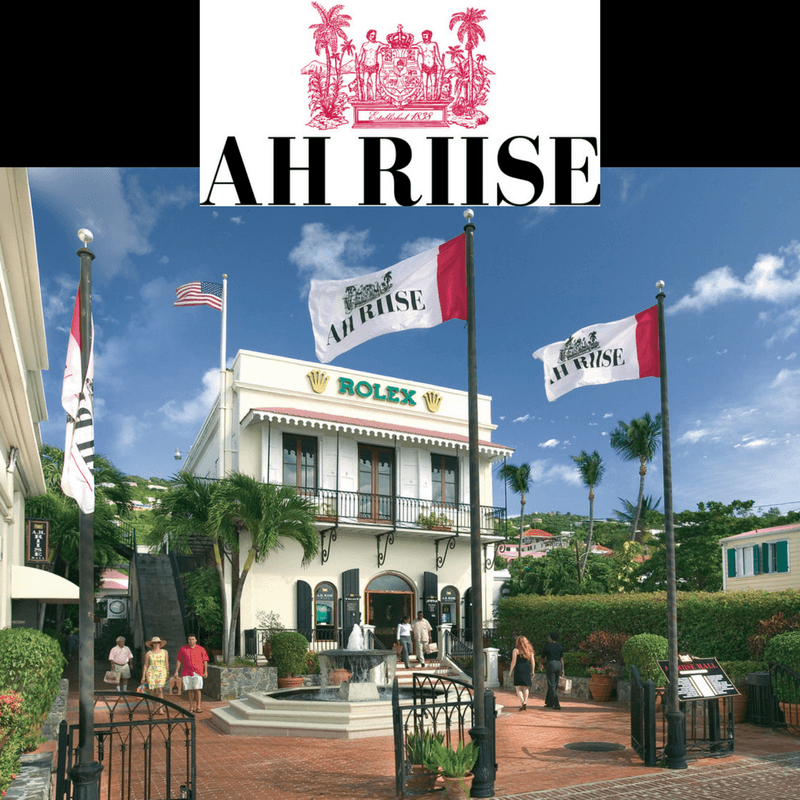 There’s also the Ah Riise Mall on Main Steet in St. Thomas. At this mall, there are boutiques like Chanel and Rolex. There’s also dining and cafes. islands’ radio stations or even an acoustic jam of a live and local band. Havensight is a great area to hear some rock and roll. Other great areas for nice restaurants and bars include Frenchtown and Red Hook. After dinner, you may choose to catch a movie at the local St. Thomas theater. There is never a dull night on the islands. After basking in the sun all day, head out to a play some pool, watch a play, hear an orchestra, or see a ballet recital. Some of the best places for concerts include Reichhold Center, Pistarckle Theater, and Tillett Gardens. St. John nightlife is much more low-key than St. Thomas. Enjoy lounges and resort restaurants in St. John. You’ll love this island and it’s laid back nature. So, plan a destination wedding, vacation and go snorkeling, or move down permanently to the beautiful Virgin Islands and start living on island time! To get started on finding real estate in St. Thomas or St. John, contact Coral Ridge Realty or view our current properties for sale in St John and St Thomas!